The University of Minnesota has been a valued partner for the state’s corn growers, who have invested nearly $15 million in University of Minnesota research since 1985. The investment has paid dividends. 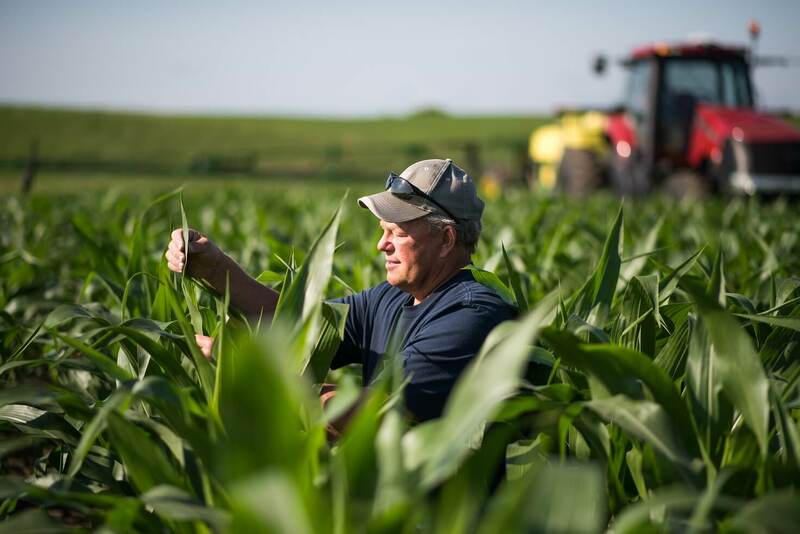 University of Minnesota researchers have worked with the Minnesota’s corn sector to develop practices that pinpoint the right amount of nitrogen fertilizer for individual farm operations. The continuous strides made in nitrogen management bring tremendous environmental benefits with potential for more. For example, farmers will soon be able to use drone technology to assess nitrogen needs of individual plants, bringing precision agriculture to another level. Minnesota farmers are also taking the lead in developing sustainable farm practices that promote sustainability and environmental responsibility. Minnesota Corn’s Innovation Grant Program has invested nearly $400,000 in 40 farmer-led research projects. Through the Innovation Grant Program, farmers are developing practical solutions to the issues they are facing in the field today. For example, one program participant is developing a method to plant cover crops in a way that limits both expense and time. If successful, farmers would now be able to reap the benefits of cover crops—preventing erosion and increasing nitrogen uptake—without the barriers. The state’s corn growers are also investing in innovation off the farm. At the University of Minnesota’s Center for Sustainable Polymers, corn farmer-funded research is using corn to replace petroleum in everyday products to make them more environmentally friendly and sustainable. Research is also underway using corn to make certain plastics tougher, opening up a new world of commercial uses. Another example, Minnesota’s corn growers are investing in research to explore corn as a cost-efficient and nutritious feed for shrimp grown right in southwestern Minnesota. While 1.6 billion pounds of shrimp is consumed annually in the United States, 80 percent of its supply is imported. By using corn as feed, Balaton-based trū Shrimp will be able to grow healthy shrimp in the Midwest with a less expensive, locally available feed. Today’s farm operations are evolving to become more sustainable and environmentally responsible, and Minnesota’s corn growers are proud to drive this continued innovation. It is one of many ways MN Corn Grows MN.